Cow Dung: Compost and fertilizers made from cow dung are organic, natural and cheap (Close to Zero budjet investment) sources to increase yield for farmers. Farmers can save money by developing a Gobar Gas Plant. They can earn money by supplying cow dung cakes, another product gaining demand in urban areas. Read More. Cow Urine: Cow urine is like Amrit for farmers. Farmers can sell cow urine to many ayurvedic companies where it is extensively used for manufacturing of medicines. They can achieve close to zero spend by using insect repellent produced with cow urine. Read More. conditions. Farmers need not invest in tractors or other machines which have been proved bad for the soil. 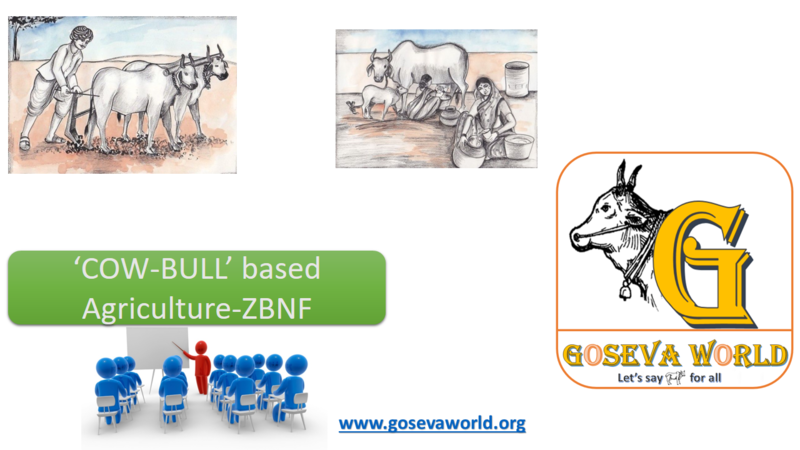 Profit Analysis: A Desi cow is not only for milk, it is for Agriculture. 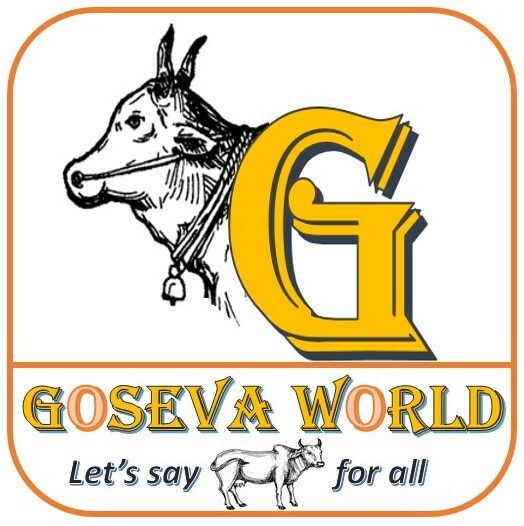 Approximately we need around Rs.1500/- to Rs.1800/- to maintain a cow. Per Annum it cannot be more than Rs.20000/- per cow. A Cow-Bull gives approximately 10 kgs of dung and 10 litres of Urine. Approximately it gives 300 kgs per month and 3600 kg per year. With this we can create manure for approximately four acres of land. One cow will take care of the fertilizer and pesticides requirement of approximately 4 acres of land. Per acre for using Urea, Potash, and Synthetic pesticides we need approximately Rs 6000/- per annum. For four acres the cost will be Rs.24000/- which is definitely costlier than the maintenance of cow. The additional requirement is here the human workload will be more compared to using synthetic fertilizers or pesticides. Once we start treating the cow as our family members, (which was done by our forefathers) the extra work and service done to the cow will not be an issue.